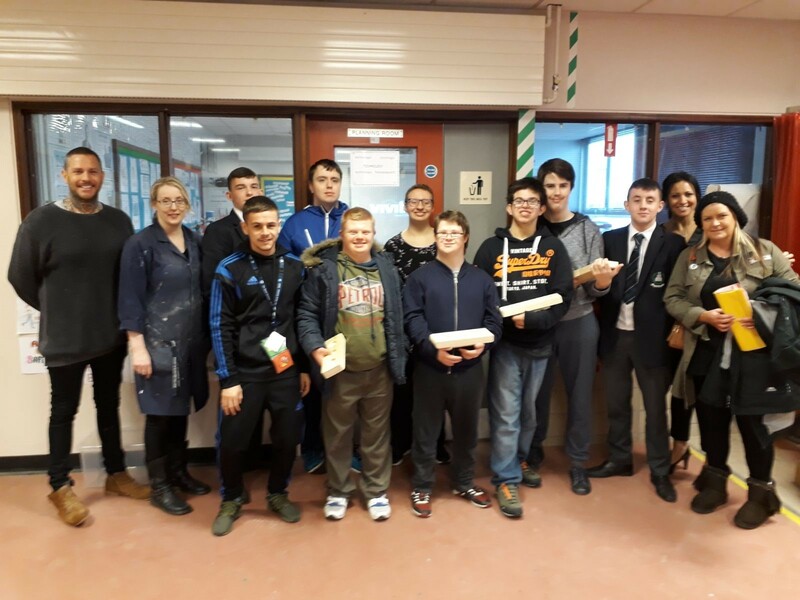 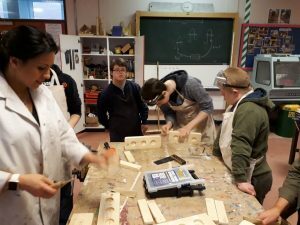 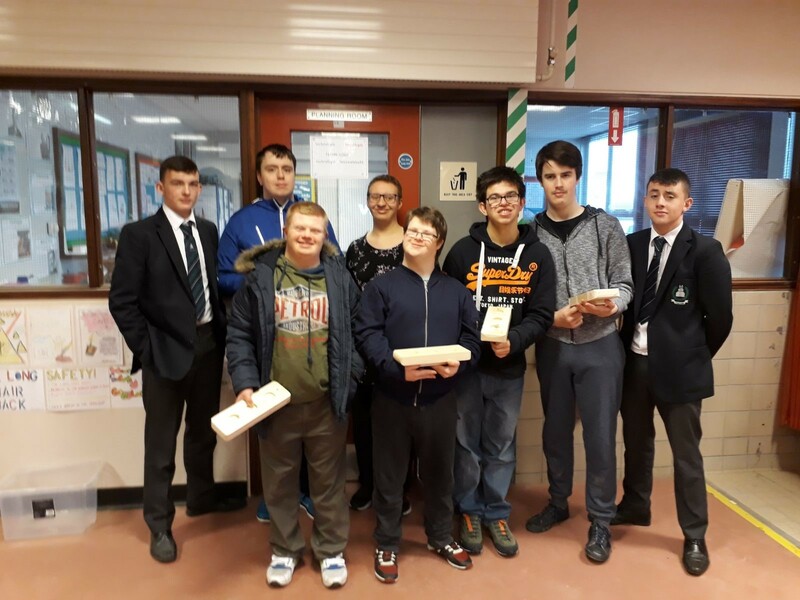 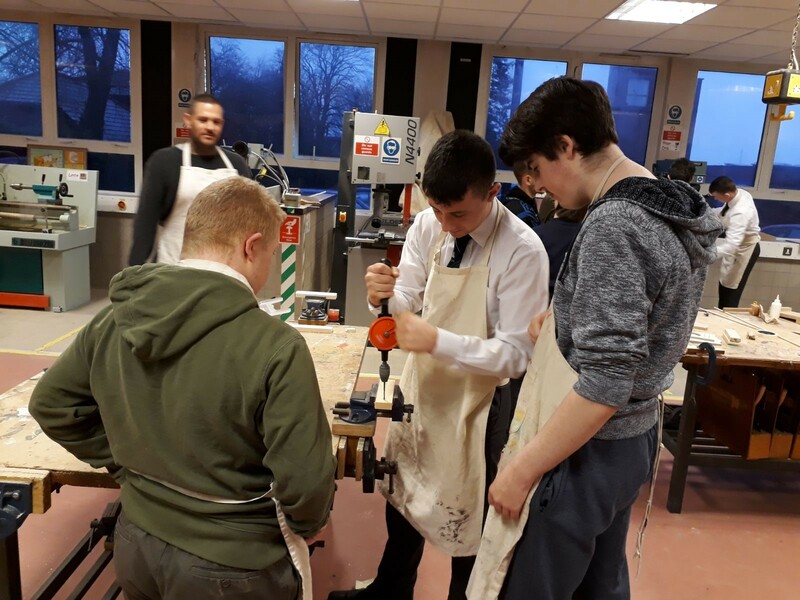 Tor Bank School visited on Tuesday 16th January 2018 to start the manufacturing process for their products for the Young Enterprise Trade Fair on the 2nd February 2018 in Bloomfield Shopping Centre. 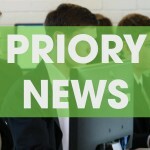 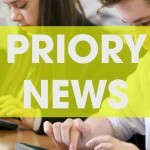 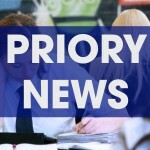 Priory welcomed a group of pupils along with their teacher Steven. 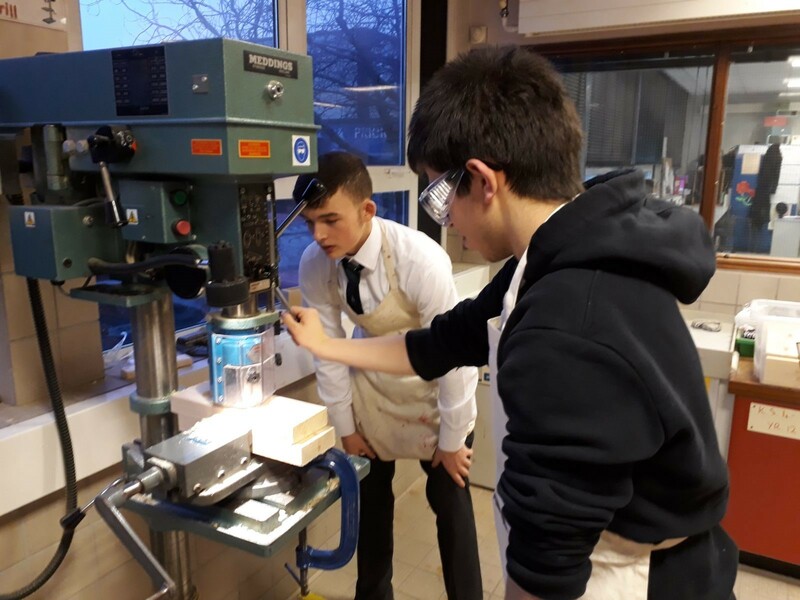 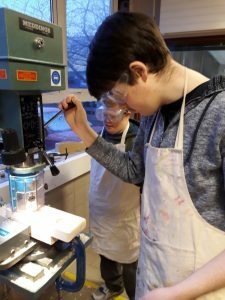 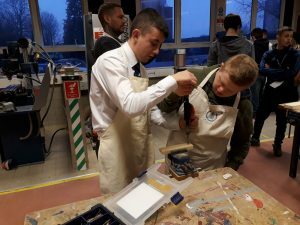 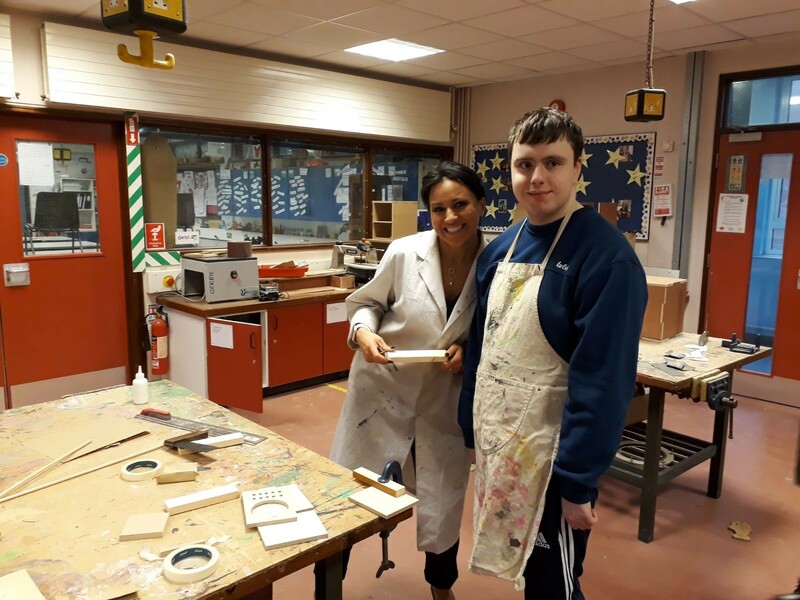 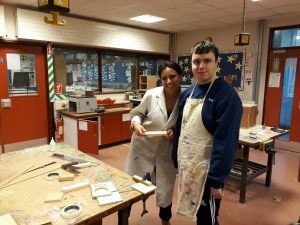 They began to manufacture their tea-light holders with assistance of two of our GCSE Technology & Design pupils Reece and Tyler.